Jacqueline Olive is an independent filmmaker and digital media producer with artist grants from International Documentary Association, Sundance Institute, Independent Television Service, Firelight Media, Chicken & Egg Pictures, Catapult Film Fund, Southern Documentary Fund, and more. After receiving a master's degree from the University of Florida Documentary Institute in 2007, she worked on the production team of the Emmy Award-winning PBS documentary series, Independent Lens, and the internationally-themed PBS WORLD series, Global Voices, for three seasons. 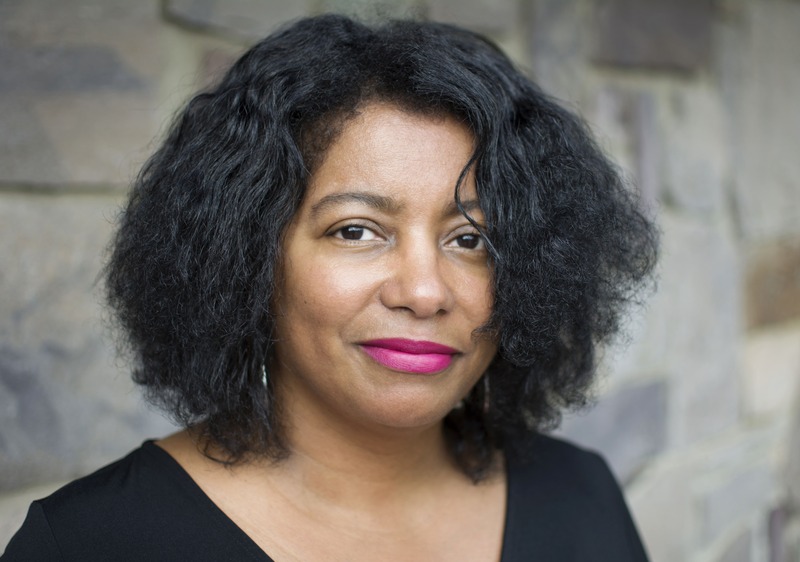 Jacqueline also co-directed and produced the award-winning documentary, Black to Our Roots, which broadcast on PBS WORLD. Jessica Devaney is a Brooklyn-based producer and the founder of Multitude Films, an independent production company dedicated to telling stories by and about underrepresented communities. She recently produced THE FEELING OF BEING WATCHED (Tribeca 2018), dubbed “a real-world conspiracy thriller” by Variety, Cinema Eye-nominated ROLL RED ROLL (Tribeca 2018), LOVE THE SINNER (Tribeca 2017), and Critic’s Choice-nominated SPEED SISTERS (Hot Docs 2015), which The New York Times called “subtly rebellious and defiantly optimistic.” Additional credits include CALL HER GANDA (Tribeca 2018), NAILA & THE UPRISING (IDFA 2017), Peabody Award-winning MY NEIGHBOURHOOD (Tribeca 2012), and Ridenhour Prize-winning BUDRUS (Tribeca 2010). 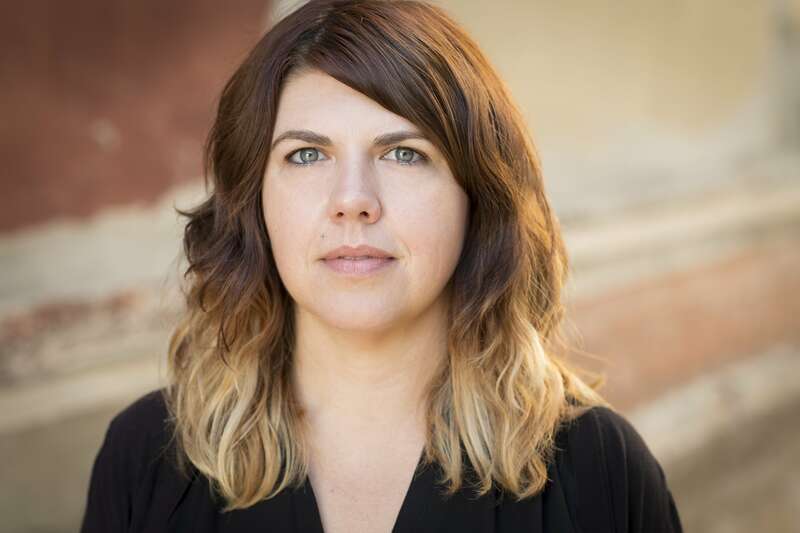 Jessica co-founded the Queer Producers Collective, produced Doc Society’s Queer Impact Producers Lab, and was a Sundance Edit and Story Lab fellow, Women at Sundance fellow, and Sundance Creative Producing Lab advisor.